The registration process commenced on 1st of August, and concluded on 27th August 2018. Also, as CBSE has modified the eligibility criteria, as per which, B.Ed candidates will now be eligible to apply for Paper-I. Examination comprises of two papers viz Paper-II – 9:30am to 12pm (Classes VI to VIII) and Paper-I – 2pm to 4:30pm (Classes I to V). 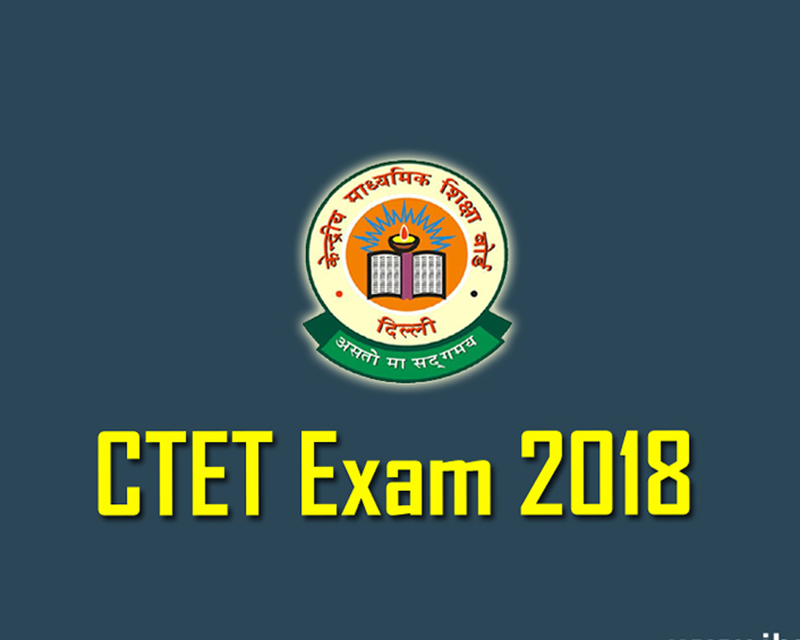 For more details visit: ctet.nic.in.